CTech-LLC® PGWTM and UGWTM are high strength and cost-effective materials for strengthening and retrofitting of different types of structures. 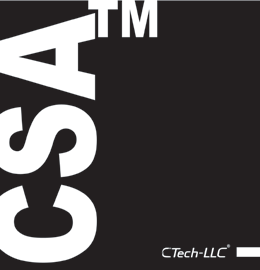 In the case of structural mistakes or need for changing the use of a building, strengthening with CTech-LLC® GFRPs is the most reliable method that can really help. 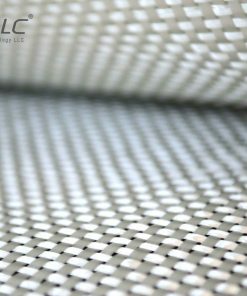 CTech-LLC® PGWTM and UGWTM are appropriate materials for making sport equipment like sport car bodies and boats. 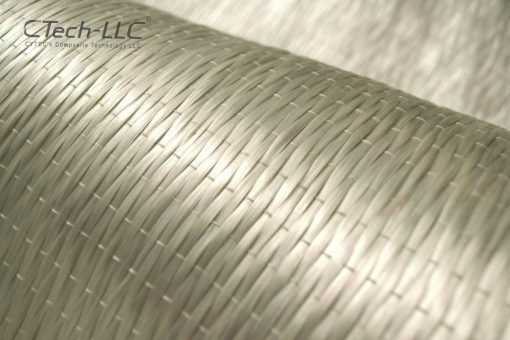 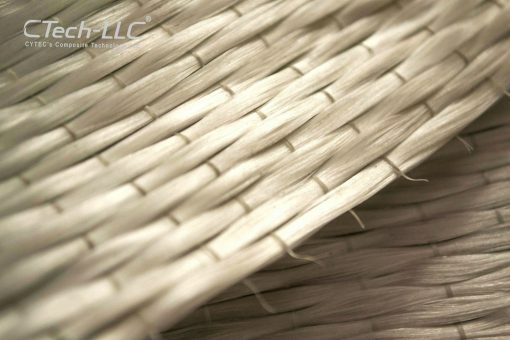 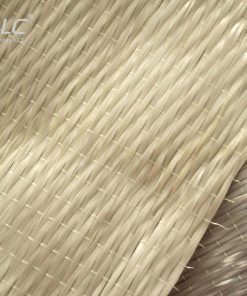 Today CTech-LLC® glass fibers are widely used in automotive industry. 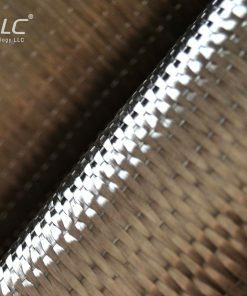 PGWTM and UGWTM are used to make some components of cars. 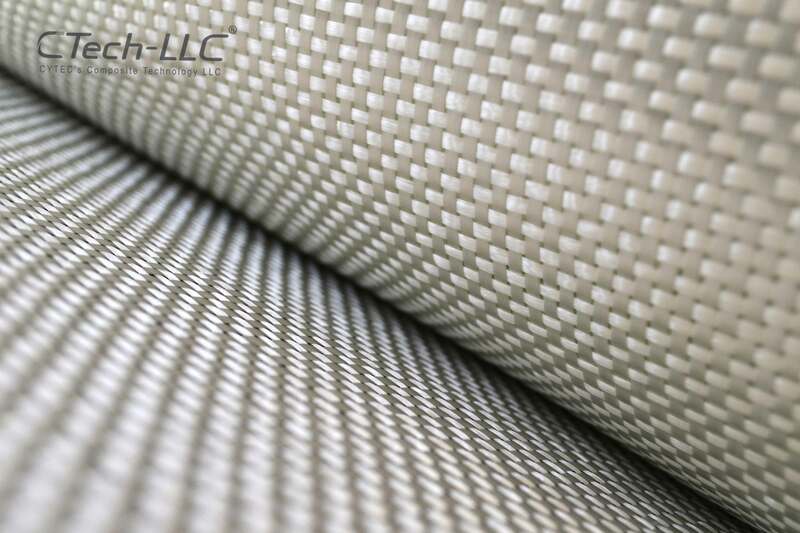 CTech-LLC® Glass wraps are excellent materials to be used in transport infrastructure like bus stops and run ways. 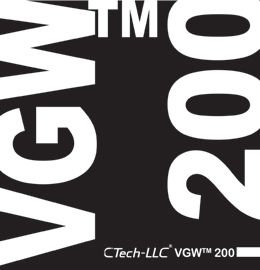 In recent years many bridges have been constructed using PGWTM and UGWTM. 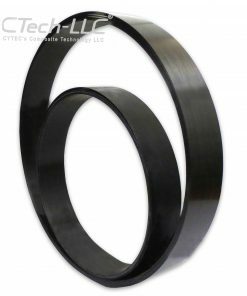 Bridges should be strong and durable, so CTech-LLC® GFRPs can be a good choice because of their proper mechanical properties. CTech-LLC® GFRPs play an important role in manufacturing aerospace components, because these composite materials are strong, stiff and light in weight. 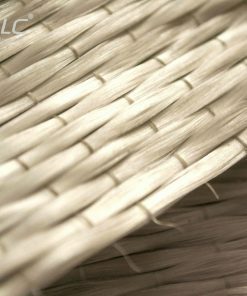 There are many military aircraft available now, that are made from glass fibers. 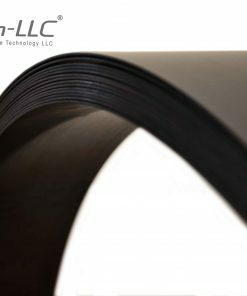 As compared to other traditional materials CTech-LLC® GFRPs are lighter in weight and far stronger. 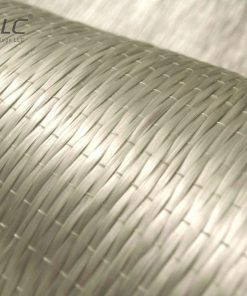 They are also stiffer than steel. 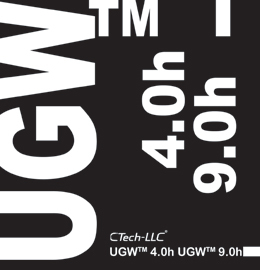 Using CTech-LLC® PGWTM and UGWTM is a very cost effective method. 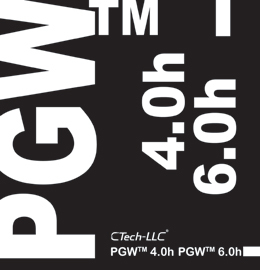 PGWTM and UGWTM are easy in installation. 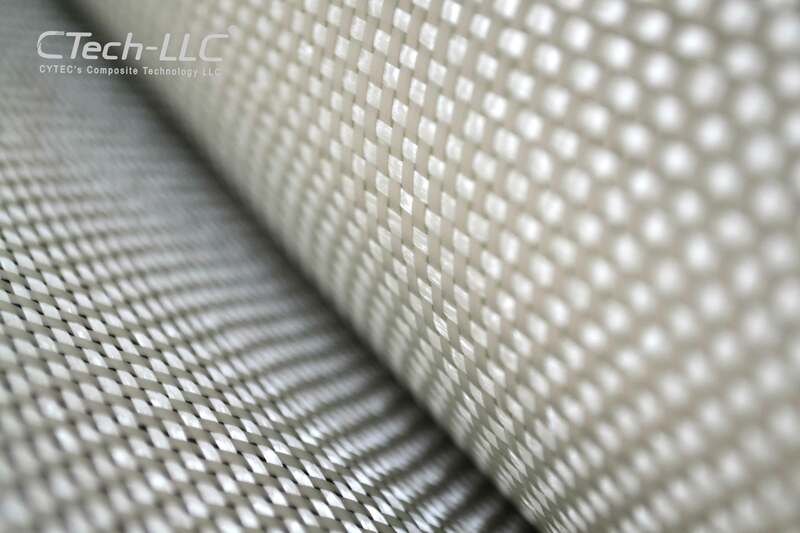 GFRPs are corrosion resistant, so they can extend lifespan of different structures. 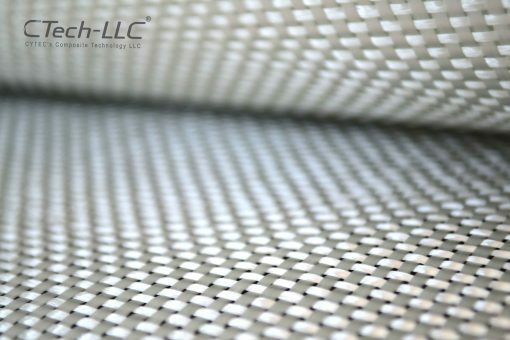 CTech-LLC® PGWTM and UGWTM comply with different materials and standard adhesive resins. 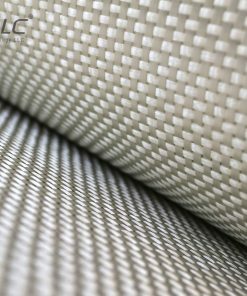 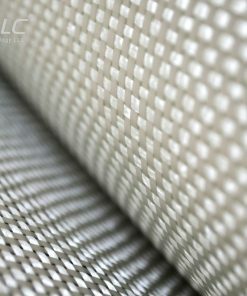 CTech-LLC® glass fibers are flexible enough and applicable in various shapes. 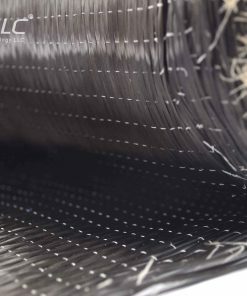 PGWTM and UGWTM are excellent electrical and thermal insulation, so they can be used as a suitable material in electrical equipment. 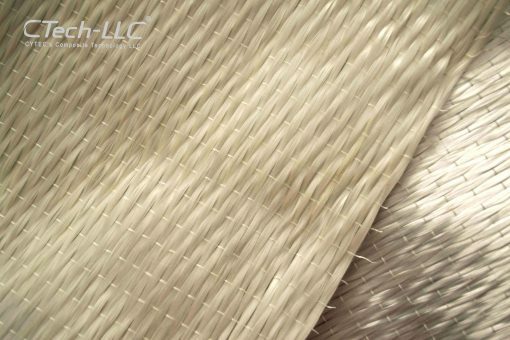 CTech-LLC® PGWTM and UGWTM are available in different types and costumer can use each type depends on their industry’s needs. For example, S-glass is used when tensile strength is important and E-glass is useful in electrical application. 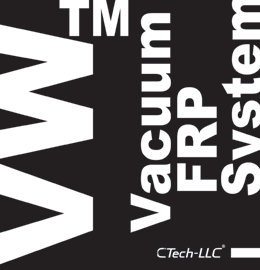 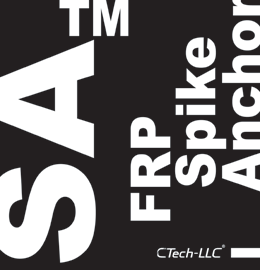 CTech-LLC® GFRPs comply with all new version of provisions.